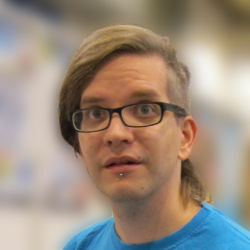 Timo Multamäki aka “Multis” – a game designer with strong convictions and vivid imagination. Created the Arctic Union, a co-operative of Finnish game designers, five years ago. Long history of RPG and LARP, including a few noteworthy items (Dragonbane, Wanderer Saga). Published a few board games (Zanziar, Phantom League + 2 expansions, Black Hat) and a book “The Legacy of Dragonbane“. An active member of the BGG community with a known tendency to be blunt to a level that some would consider rude – it’s never intentional, but just practical Finnish way of resolving things. Thomas Klausner from Austria has been playing board games for all his life. A few years ago he started getting active in developing games and editing rules. 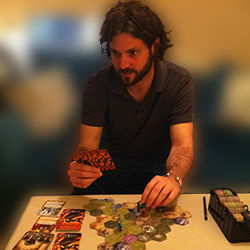 He co-edited the rulebooks for Phantom League – Mostly Harmless and was main editor and co-designer for Black Hat, as well as for the upcoming Perdition’s Mouth: Abyssal Rift. Apart from that, he has developed a web application for organizing tournaments which was used for example in Agricola World Championship and Settlers of Catan European Championship tournaments. 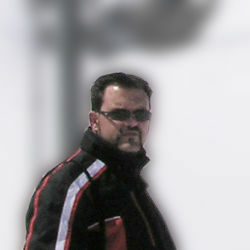 Jere Kasanen AD / Graphic designer / Developer of such games as Serpent’s Tongue and Nations + many upcoming titles. He works full ours with all kinds of games and as a hobbie designs them and enjoys greatly playing almost anything with a strong theme! His roots are deep within old pen and paper RPGs. This is the time of my life. Tanja Ylitalo, illustrator. Tanja mostly draws stuff. Her favorite character in Perdition’s Mouth is the Summoner. 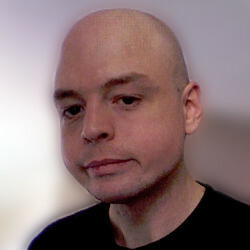 Juha Salmijärvi, illustrator. Juha’s specialities are gruesome details, such as the wounded victims of the cult and bloodfilled pools. Even though Juha is a Finn, he lives and studies in Scotland. Matthias Catrein has been working in the scene since 2003, doing everything pre-press related: Illustrations and layout of a complete game. His work culminated in the German “Game of the Year” 2009, Dominion. He has been maintaining Dominion and it’s multitude of expansions ever since. The first contact to the Arctic Union was years ago, when Timo presented Zanziar in Essen Spiel 2009. Over the years, both game geeks found that the chemistry is right, which lead working together on Perdition’s Mouth: Abyssal Rift. Jamie Noble is a digital artist and avid board gamer, who works across a range of industries, including creating art for book covers/illustrations, board games, and video games. After over a decade of developing his distinctive style through studying, practising his form, and closely examining the work of his greatest influences – including Frank Frazetta and Ian Miller – he now works as a freelance artist, who specialises in fantasy and sci-fi art. 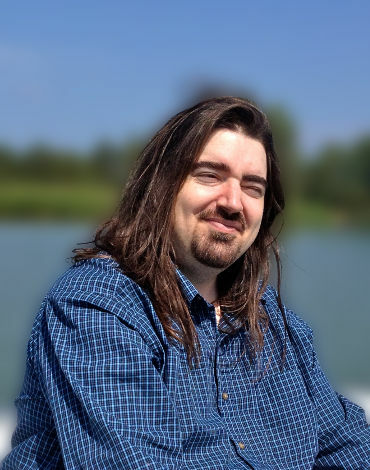 Dean Ray Johnson is a boardgame editor and enthusiast living in Houston, Texas, who tries not to argue too much about semantics. For Perdition’s Mouth Dean is responsible of rulebook and varying other editing tasks. Chris Gabrish, 3D models. Chris is a 3d artist with extensive background in video game industry and miniature sculpting. Original art by Chris can be seen in many games, furthermore Chris has made licensed sculpts based on paintings of Frank Frazetta. to a fun and well balanced game. But we’d have never succeeded without all of you.